The UNIMIG PAPR system provides industrial level protection for the most extreme welding applications and environments where effective and reliable eye and respiratory protection is an absolute must. 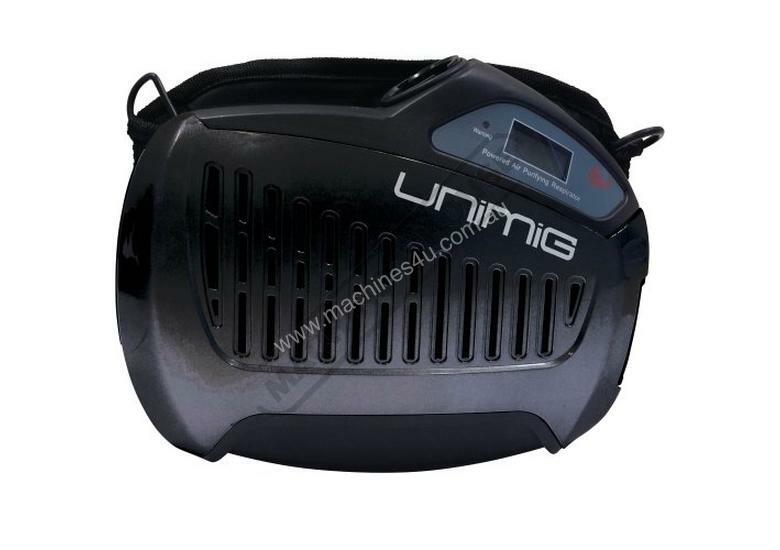 This is a Powered Air Purifying Respirator system built with a tough robust exterior yet is comfortable and lightweight. 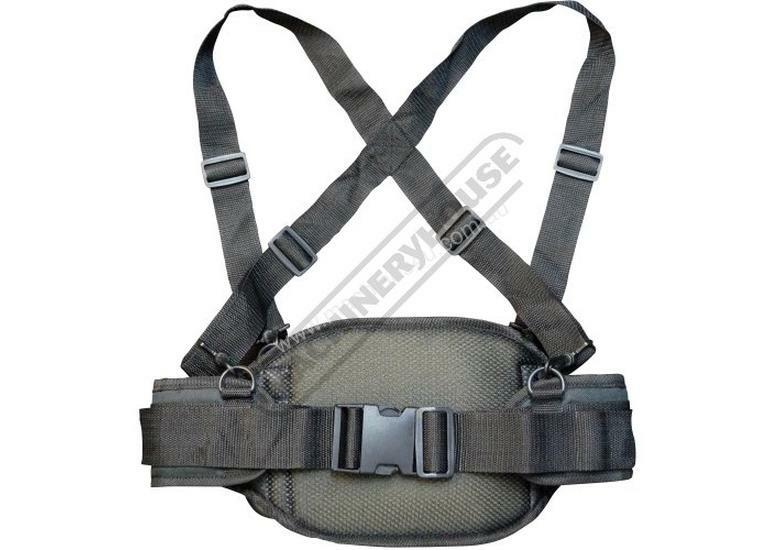 The ergonomic design, lightweight shell, fully adjustable head gear & back harness delivers maximum comfort during long welding periods. 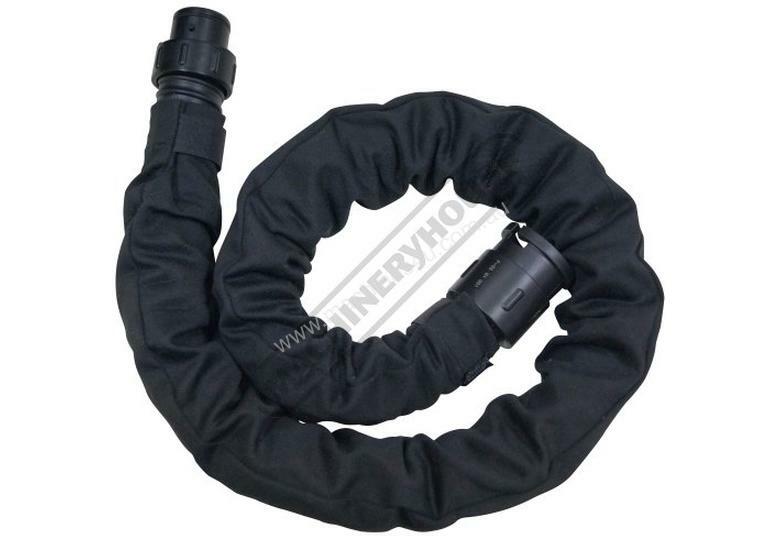 The quick-disconnect and swivel breathing tube provides easy adjust-ability to accommodate space restraints. The automatic detecting control system provides constantly stable clean air. The LCD display clearly shows airflow level, battery charge level and filter status. 3 levels of airflow provide increased comfort for varied working conditions and a flashing and audible alarm indicates low battery, low airflow, filter blockage and high battery temperature. The respirator unit is fitted with a spark filter and replaceable pre-filter to protect and extend the life of the main filter. The 12-volt, 4400MAh lithium-ion battery provides for up to 8 hours use on level 1, 6 hours on level 2 and 4 hours on level 3 airflow setting. 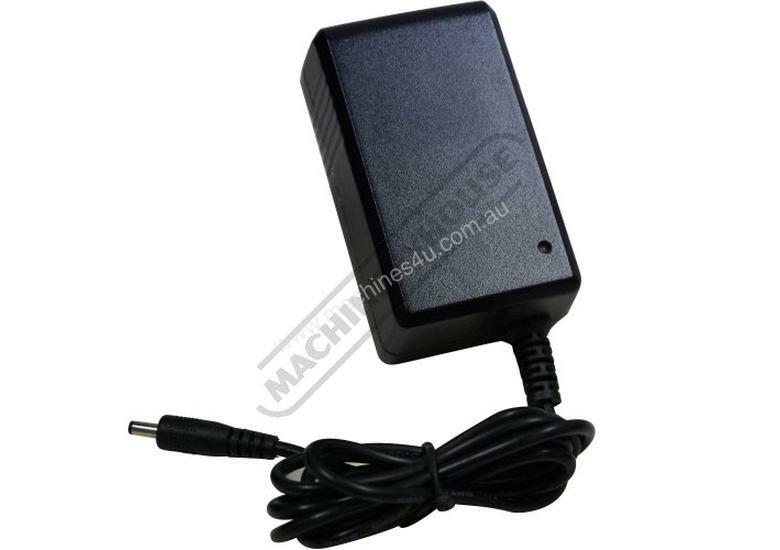 The battery requires a 3 hour charge at a maximum of 500 charge cycles. A handy, easy to use flow-check meter is provided to ensure the correct airflow is present for maximum protection. 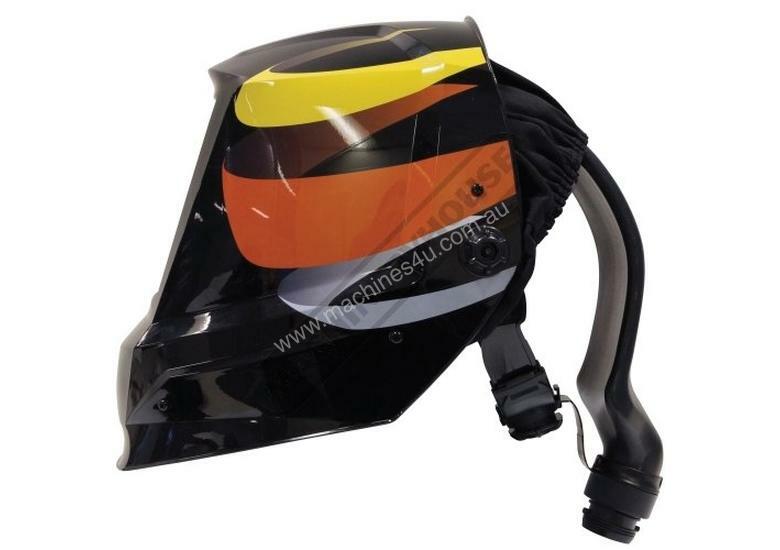 Fitted with the advanced UNIMIG XA-5022(D) series helmet featuring the latest digitally-controlled auto darkening filter, adjustable from shade 5-9 and shade 9-13 makes it ideal for MMA, TIG and MIG welding, as well as Plasma Cutting and even grinding applications. The switching time from light to dark is approximately 0.0001 second. The delay time from dark to light may be adjusted between 0.1 and 0.9 seconds. The UNIMIG XA-5022(D) is a lightweight and comfortable design offering excellent neck coverage and protection. 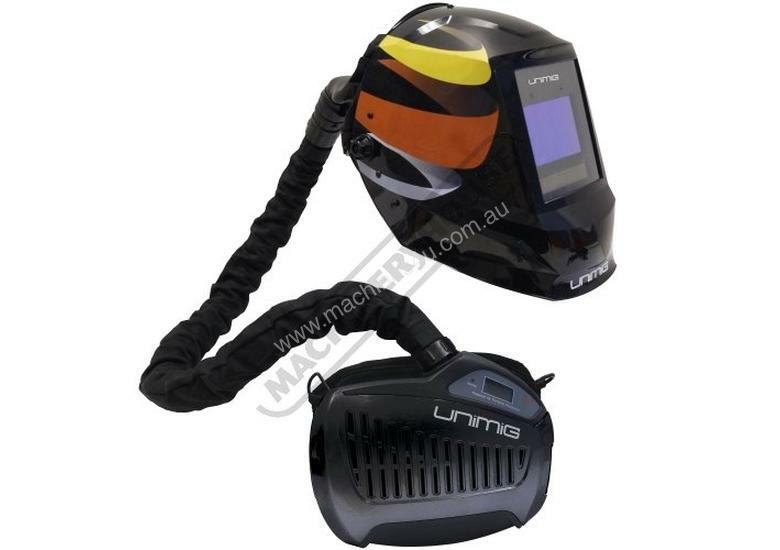 The combination of the UNIMIG PAPR unit and the UNIMIG XA-5022(D) helmet provides you with standards-approved and certified welding protection ensuring the highest levels of welding safety whilst at a highly competitive price.